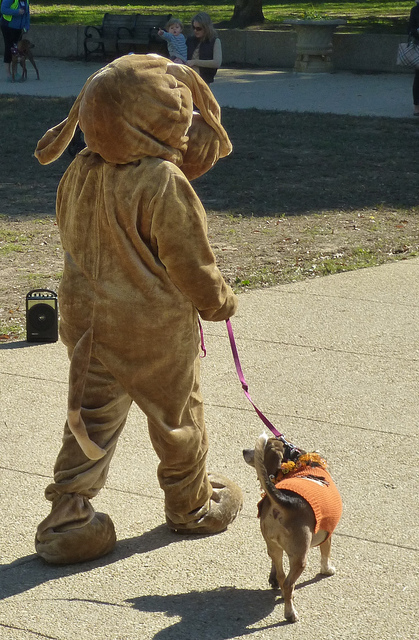 PoPville » Looking for a dog walker who walks one dog at a time not in packs? Looking for a dog walker who walks one dog at a time not in packs? I am looking to get recommendations for good dog walkers on the Hill that can service near Lincoln Park. Unfortunately, my current walking company, DC Dog Walks, is leaving the area at the end of May.